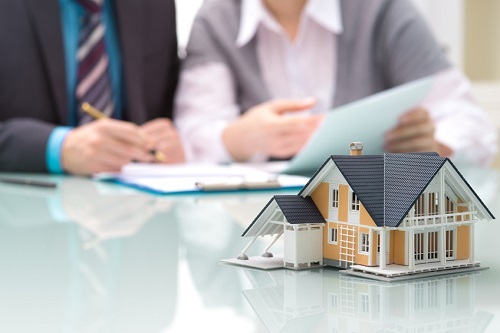 The Canada Mortgage and Housing Corporation’s decision to raise mortgage insurance premiums for a third time in the last few years will only pile on further troubles for hopeful home buyers, who are already suffering from soaring property prices in the country’s leading markets. In a statement on Tuesday (January 17), the CMHC said that it had to hike premiums due to the tighter capital regime for mortgage insurers implemented at the beginning of the year by the Office of the Superintendent of Financial Institutions. Starting March 17, the premium for borrowers with a loan-to-value ratio up to 95 per cent will rise to 4 per cent. The average home buyer in the CMHC book will have to pay around $5 more monthly (taking into account the average CMHC-insured loan of 245,000). RateSpy.com founder Rob McLister argued that this development will only compel banks to pass on mortgage rate increases, especially upon Canadians with larger down payments. “This is absurd. There is no statistical evidence about why (the hikes) are justified,” he told the Financial Post. McLister added that as part of the OSFI’s advisory panel, the CMHC would have had a say on the new capital requirements that spurred the hikes. On the other hand, RateHub co-founder James Laird stated that the CMHC hikes will have a minimal impact on the market, at best. “Premiums will be increased for all of those Canadians with less than 20 per cent down, but these premiums are added on to the mortgage and paid off over the life of the mortgage, so the cash required on closing does not change. This change specifically will not impact the borrowing habits for the majority of high-ratio clients,” Laird explained.